As you already know, UB is already released on Steam since the holy day of September 12th. You have been numerous to express your enthusiasm and to encourage us, so we really want the UB experience on Steam to be up to your expectations. 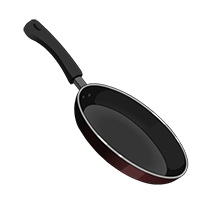 All the players connecting between September 12th and 27th will get The Frying Pan, in authentic quality! 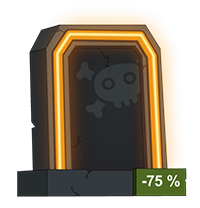 The new “Promo(tional) Tomb” will be obtained as an end of the game reward in authentic quality, and the new “Valviken” Shuriken will also be available at a high loot rate. 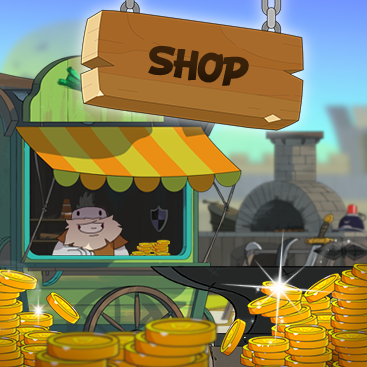 The authentic Frying Pan will be exclusively given to the players who will have played UB on Steam during the launching two weeks, but the loot bonuses are also available if you don’t play on Steam. As you may have read on Changelog, the runes transmutation costs only 30 fragments, and their loot rate has been slightly modified. You have also probably noticed the increased number of servers in different parts of the world. Logically you should wait more on a server which is far from you. If you find your ping is too high, check if there is someone else playing on the server in your area. You can send us a report directly from the Options. When the game is released, we suggest you to add up loads of contents to UB’s Hub on Steam: FanArt, Screenshots, Videos etc. Have fun with it and let the world know about your greatest experiences on the UB! The site forum being only in French, you can post your English topics on this Hub to share with the players from all over the world! Basically we encourage you to spread the word about our coming on Steam, through all your favorite media and to make your friends (re)discover the game! 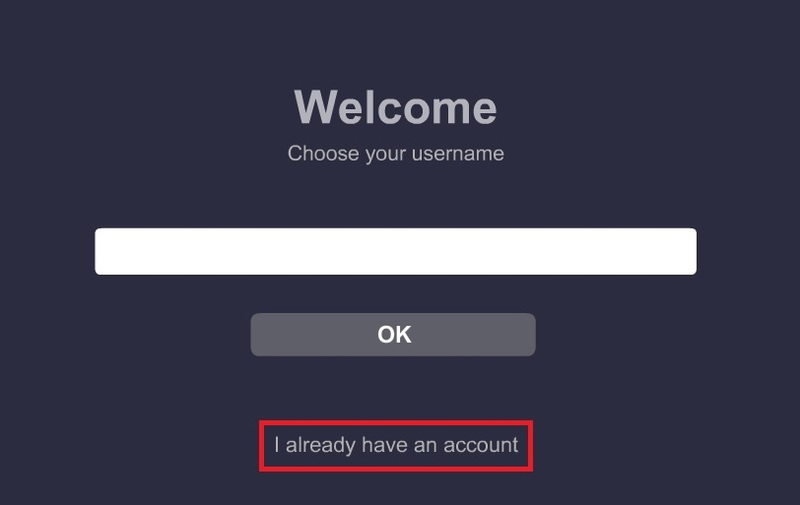 Careful: once your new pseudo has been created or an account linked, you cannot separate the UB account from the Steam account on which you will be registered! 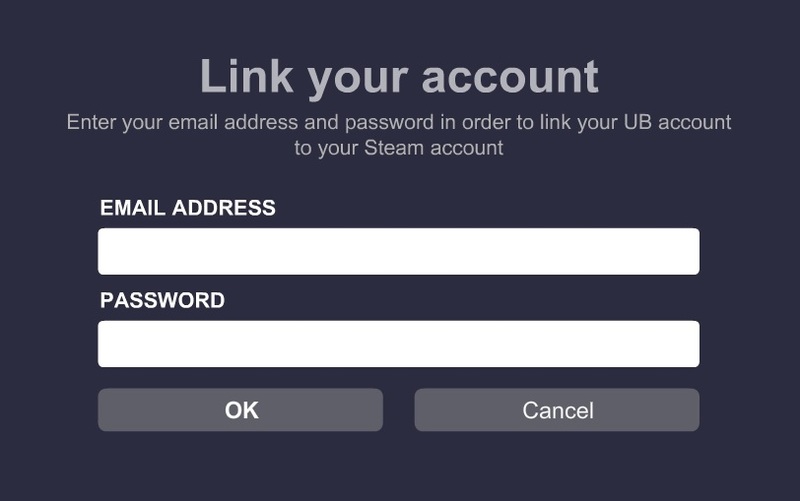 That means that your first connection to the game via Steam will definitively define the UB account linked to the Steam account. From the main menu you can recover all the players who have a UB account from your Steam Friends list. 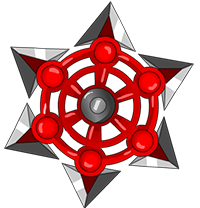 You can also join friends who are playing directly via the link “Join the Game”. When pressing Shift+Tab, you will access the Overlay Steam as for most games on the platform. 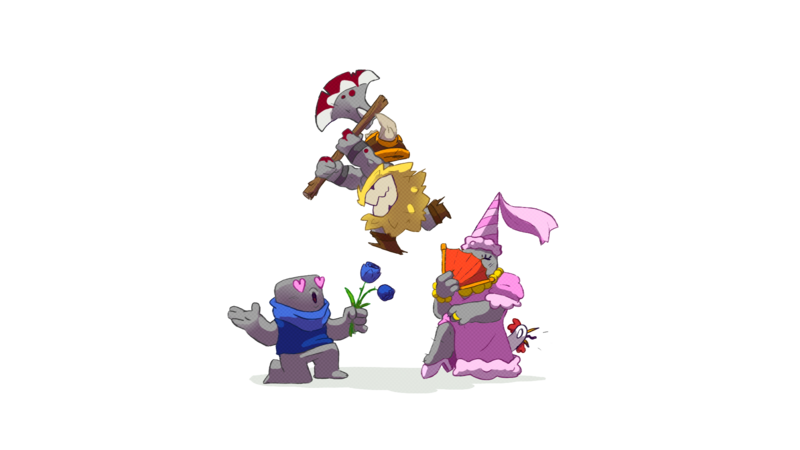 The exchanges can be done between 2 players connected at the same time to the game via the UB interface. Other features related to the possibilities given by Steam will be gradually added with future updating, after the launching. We hope you will have the Ultimatest experience on Steam! And we get back to you as soon as possible with more news.